Instagram Puzzle Grid - instant download - to make your Instagram look incredible - TEAL & YELLOW colour. 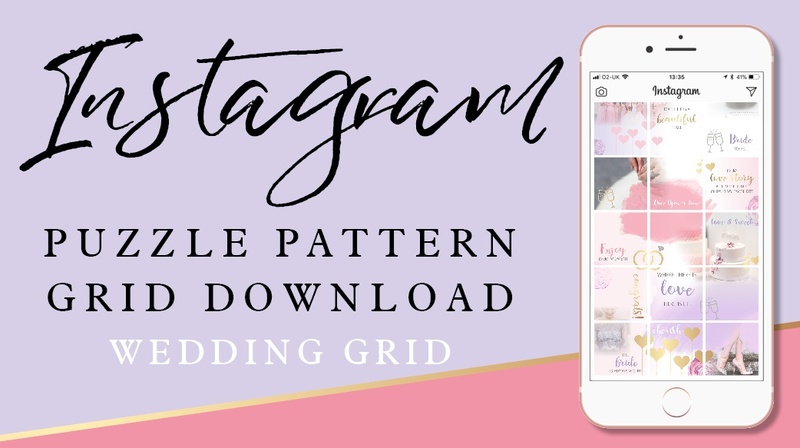 Instagram Puzzle Grid - instant download - to make your Instagram look incredible -DELICATE colour. Instagram Puzzle Grid - instant download - to make your Instagram look incredible - pastel colour. Instagram Puzzle Grid - instant download - to make your Instagram look incredible - blue and pink colour.